Eden & Serene at Brigade Utopia is a novel residential apartment near Varthur Road, Bangalore. Project offers 1/2/3 bhk housing venture with possession on 2023 onwards. 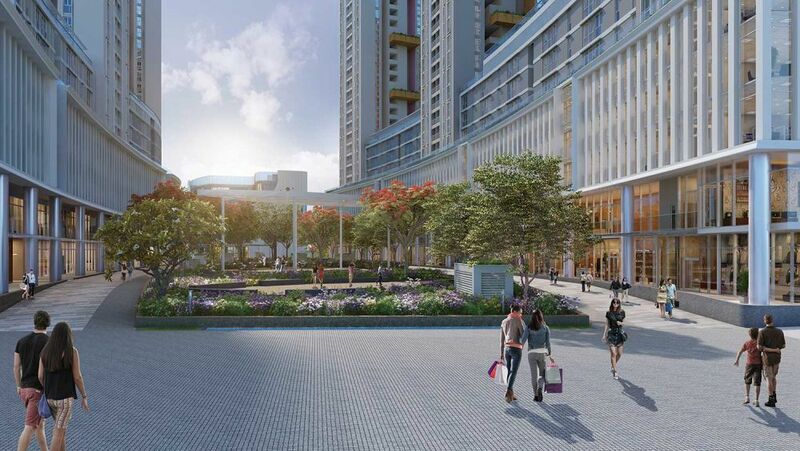 This project is spread over 47 acres of land with total no of units is 4000+, Whitefield is excellently connected with several key parts of Bangalore through the Old Madras Road and Outer Ring Road. The new International Airport is situated at a distance of 44.8 kilometres from Whitefield. Namma Metro has proposed extension of Line covering 13 stations between Byappanahalli and Whitefield and many more route extensions are currently under construction.